Hosted by Jon Kulp on 2015-08-20 is flagged as Clean and is released under a CC-BY-SA license. 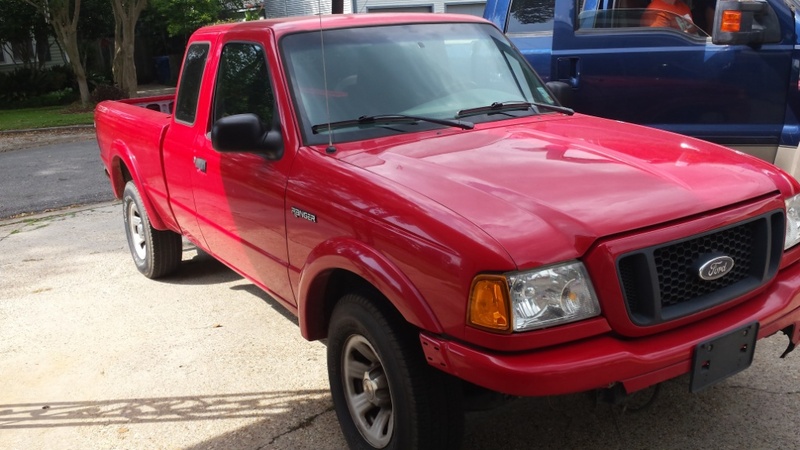 After 16 years my wife and I decided to become a 2-vehicle family, and as a result I got myself a 2004 Ford Ranger. In this episode I talk about the process of finding and purchasing the truck, and then about some repairs I did and some other stuff related to it.